For good reason, Table & Tulip has earned numerous awards since its 2007 opening, including being named the Best Wedding Florist in Boston magazine’s Best of Boston issue 2013. Owner Andrea Halliday and her talented team custom create arrangements with an unmatched sense of imagination, personalization and thoughtfulness. 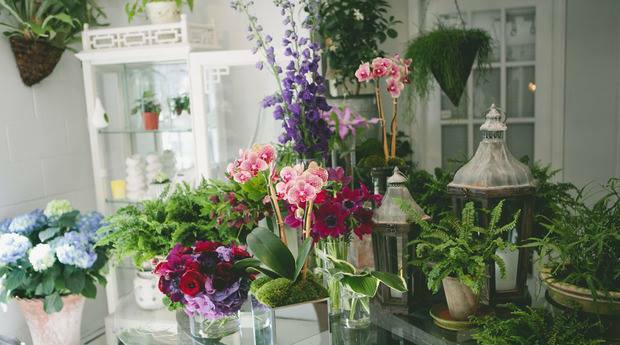 Their South End showroom is a charming haven and source of inspiration, complete with its own blooming garden. Read our Q/A with Andrea here. Posted on June 22, 2015 by Alexandra Hynes and filed under florist and tagged flowers florist Boston MA.